Bundesliga | Bayer Leverkusen vs. Wolfsburg - as it happened! Lucas Alario scored his second Bundesliga goal for Leverkusen as Heiko Herrlich's side were held by Wolfsburg. Bayer Leverkusen vs. Wolfsburg - as it happened! 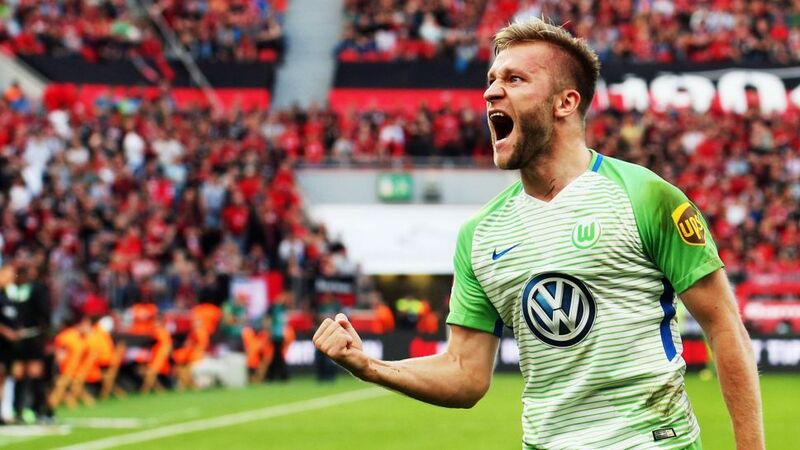 It was another thrilling encounter between Bayer Leverkusen and Wolfsburg on Matchday 8, but once again the sides couldn't be separated, playing out a humdinger of a 2-2 draw at the BayArena. Click here for the Leverkusen vs Wolfsburg match centre!